Plastic pallets – efficient solution for export I Sopack s.r.o. Sopack s.r.o.offer high quality plastic pallets made from recycled plastic waste. 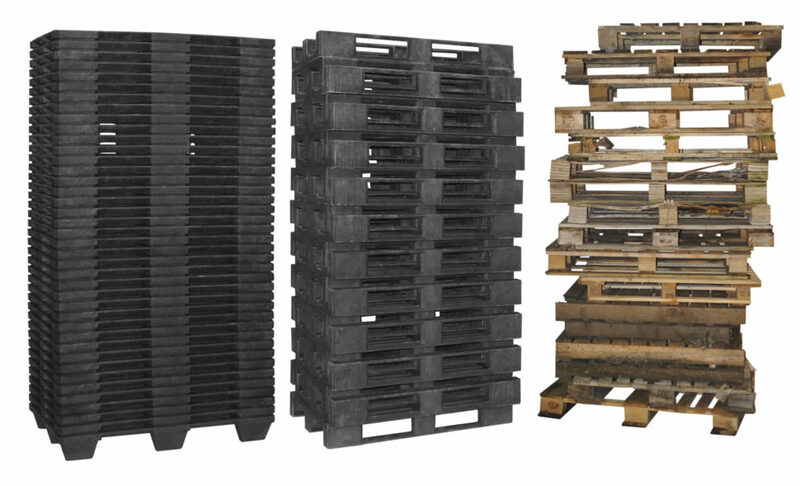 We offer a huge range of plastic pallets in various dimensions, weights and carrying capacities according to your needs. Plastic pallets can be tailor made and customized, for example they can be labelled with RFID and company logos, antistatic treated etc. The price of plastic pallets made from mixed recycled plastic waste material is equal to wooden pallets. 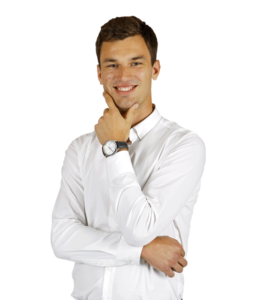 The biggest advantage is their solidity ( no nails and molds). Plastic pallets can be used repeatedly and it will be my pleasure to recommend you the right plastic pallet according your needs. Standard plastic pallets can be made from virgin plastic material or recycled plastic material. The static carrying capacity is more than 10.000 kg and the dynamic carrying capacity can be up to 1.200 kg. Standard plastic pallets can be stored in racking systems thanks to their shape and structure. Standard pallets are not stackable into each other. Foldable plastic pallets can be stacked onto each other due to holes in their legs which saves on the transport costs – a big advantage for reverse logistic of empty pallets. Foldable plastic pallets are made from recycled plastic material or virgin plastic material. The static carrying capacity is more than 10.000kg and thedynamic carrying capacity is up to 1.000 kg. Pallets can´t be used in racking systems. Tailor made pallets are produced according to the customers needs for example the transport of drums, plastic boxes etc. Special plastic pallets are made from recycled material or virgin plastic material and pallets can be repeatedly recycled throughout their life cycle. 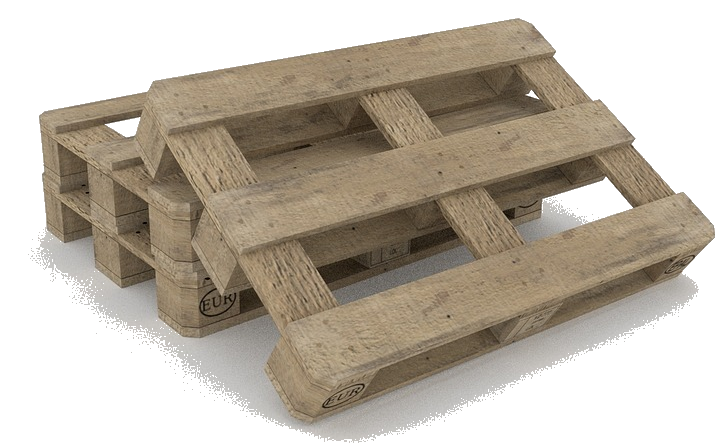 The life cycle of plastic pallets is incomparably longer than wooden pallets. In normal conditions our plastic pallets are almost indestructible. 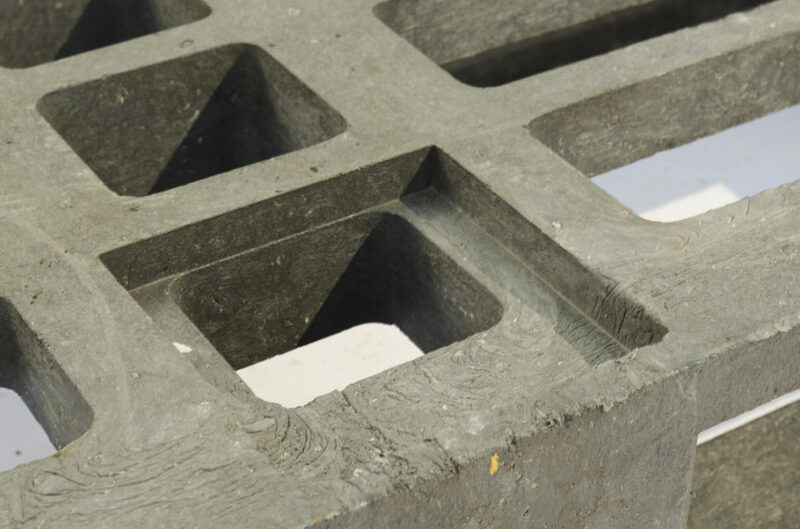 Plastic pallets can be repeatedly used and recycled when they are broken or destroyed due to their structure and the material they are made from (polyethlene, polypropylene and other sorted waste). 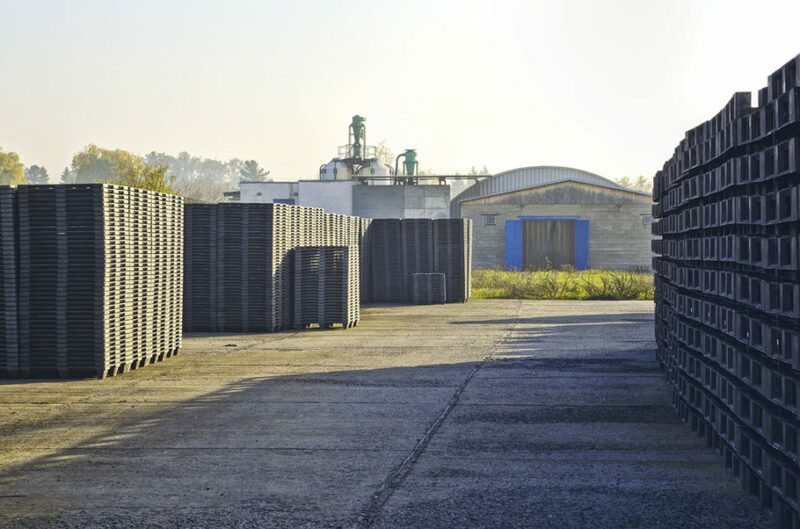 Plastic pallets are suitable for the chemical industry due to their resistance to chemical substances. Our pallets don´t need any additional treatment like fumigation as wooden pallets must have when you export your shipments. Pallets are in compliance with European directives concerning plastic articles to come into direct contact with foodstuffs. The production of plastic pallets is simple and an efficient technology. Granules of the raw material (sorted plastic waste) are heated up and then poured into steel moulds. Steel moulds give the pallets their right shape and after the cooling process are ready for use. This process can be done repeatedly when the pallets are damaged until their life cycle is over. 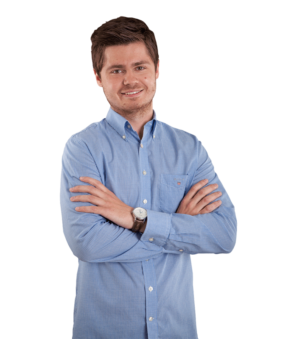 What kind of industries are fit for plastic pallets? It doesn´t matter, wherever you want to use the plastic pallets – they can be used almost everywhere. Our customers use plastic pallets especially in the pharmaceutical and food industries. Plastic pallets are easy to clean, are stable and the theft of plastic pallets isn´t as common as with wooden pallets. They can be stored outside thanks to their durability against rain, snow and wind. Plastic pallets have a huge base of customers in the chemical and automotive industries. Are you interested in our Plastic pallet pricing? Are you interested in our Plastic pallet samples?